“I am pleased to see the Super Priority Visa service being launched in Nigeria. “This comes with an additional cost but is designed to give greater flexibility to our customers and underlines our strong commitment to make improvements to the visa services we offer. business opportunities and urgent requirements can arise at very short notice. “We recognise this and want to facilitate such travel to the UK with this new super-fast service”, Arkwright said. “It is offered alongside our current Priority Visa (front of queue processing five to seven-day) and standard (15-day) services. 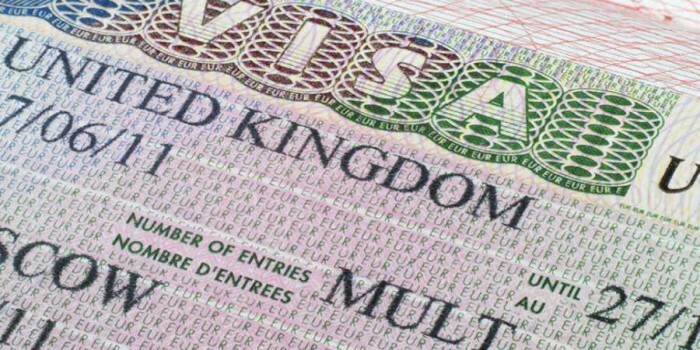 “The UK is the only European country to offer a visa decision in 24 hours. The High Commission said those applying in the “Visitors” or “Points Based System Tier 4” are eligible to use the Super Priority Service.